Step 1: Draw an X-Y axis with your EZ Graphing slide case. 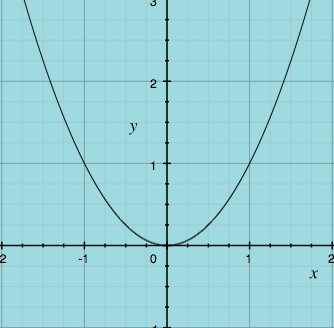 Step 2: Identify the Parent Function and graph it. X-axis and/or Y-axis and graph it. as well as X-stretch or X-compression and graph it.